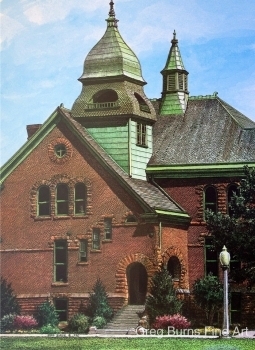 Originally built in 1894, it was the first permanent building on the Oklahoma A & M campus. 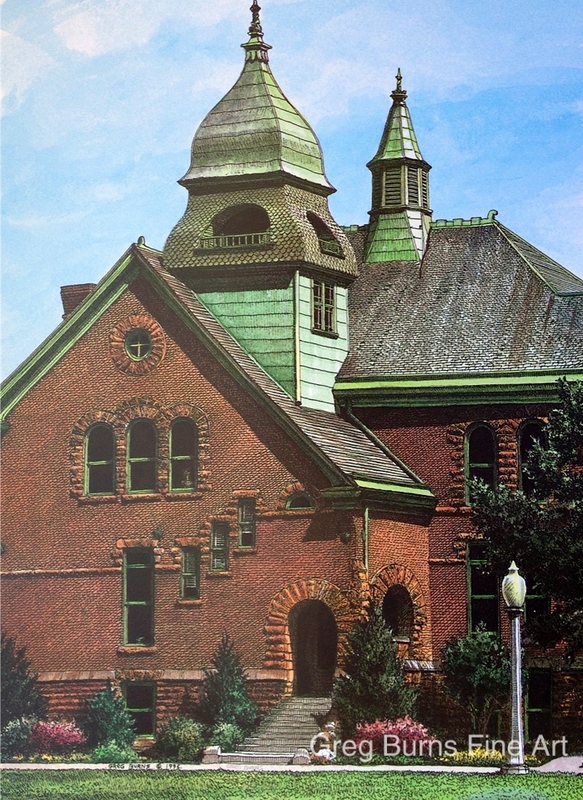 In 1969 the last regular classes were held and the building was leased to the Oklahoma Historical Society and later restored with a new foundation and renovated. In 2009 the building became the home of the OSU Honors College and the Oklahoma Museum of Higher Education.